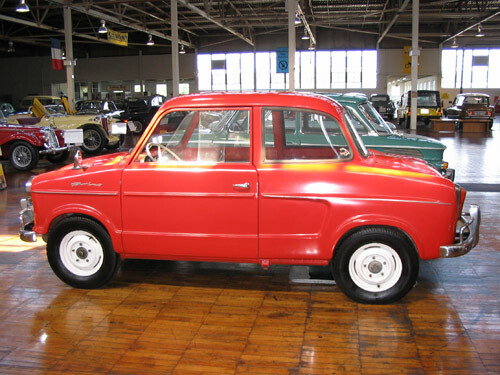 The NSU trademark was first used in 1892. Motorcycle production began in 1901, and the first NSU-badged car was introduced at the Berlin Motor Show in 1907. 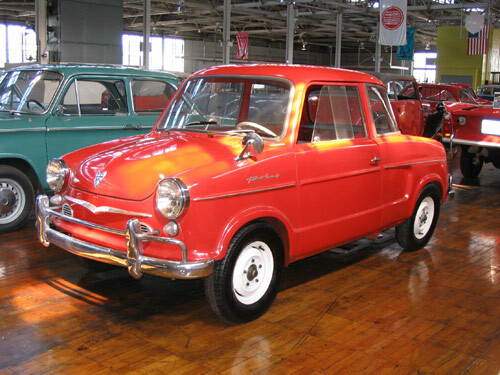 NSU, probably better known as a motorcycle maker than a car maker, ceased motorcycle production in 1963. Car production stopped in the late 1920s while the company prospered with motorcycles. Although the factories were destroyed by repeated air raids in 1944-45, by the mid 1950s, NSU was the world’s largest motorcycle maker. Predicting the end of the motorcycle boom, they turned their attention back to cars. 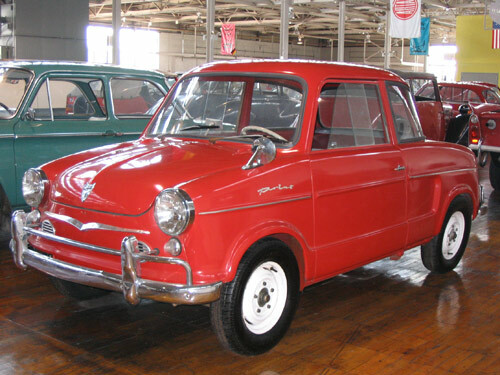 In 1955 development began on a small 4-seater car, and in 1956 the first NSU Prinz cars rolled off the line.